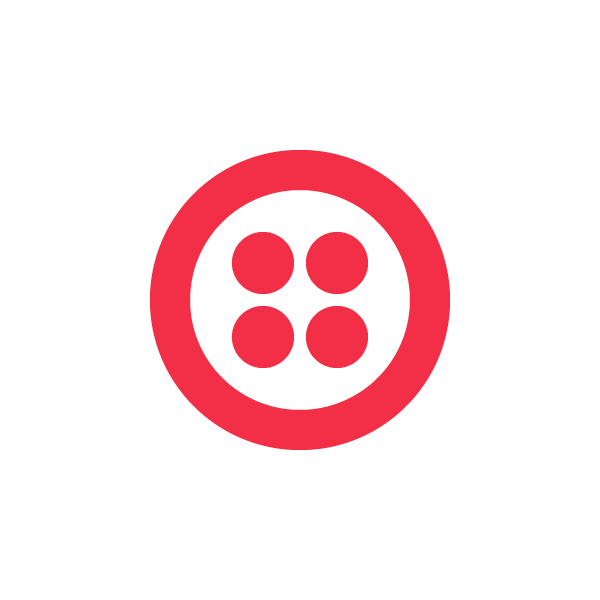 The Twilio Quickstart Tutorials are a great place to get started and learn the basics of our cloud communication platform, but I have always found it helpful to not only be able to read about the tools I’m using but also see them in use. This led me to kick off the Twilio Quickstart Screencast series where we will go through the steps of each tutorial to both show you exactly how to get up and running with Twilio. The series will initially be using the PHP version of each tutorial, over time we will work on expanding them to other languages as well for full polyglot goodness. You can reach me at jonmarkgo@twilio.com or @jonmarkgo on Twitter with feedback or requests so that I can continue to refine and improve the screencasts over the course of the series! Five Common Twilio StackOverflow Questions in Node.js, Ruby and PHP.